From day to day more and more people around the world use the Internet to find information they are interested in and even order and buy goods they need. Therefore, all companies from small business to huge corporation aspire to have websites since sites help them to share information with the world and as a result, to reach more customers. Even if a company is not selling online, it should have a website. An attractive, well-built website is essential for any company, business, professional, and individual as tells users about the site owner’s professionalism, and gives them more confidence in site owner’s capabilities. Do you steal have not a website? 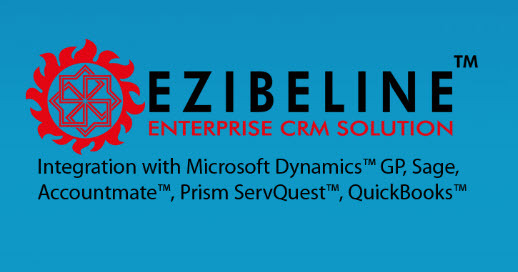 EZIBELINE LLC. has developed a website creation and management tool that enables easy building and managing beautiful websites for businesses, bloggers, professionals, and individuals. No matter what your business is, website created with eZibeline® gives you opportunity to tell people who you are, and what you do. Do you not believe that managing your websites can be easy? Contact us, and we will help you to build your website or blog by using the powerful eZibeline® platform. After a minimum instruction, you will be able to easily manage your own website yourself. Simplicity and flexibility were our priorities when our professional software team was designing and developing eZibeline® for you.